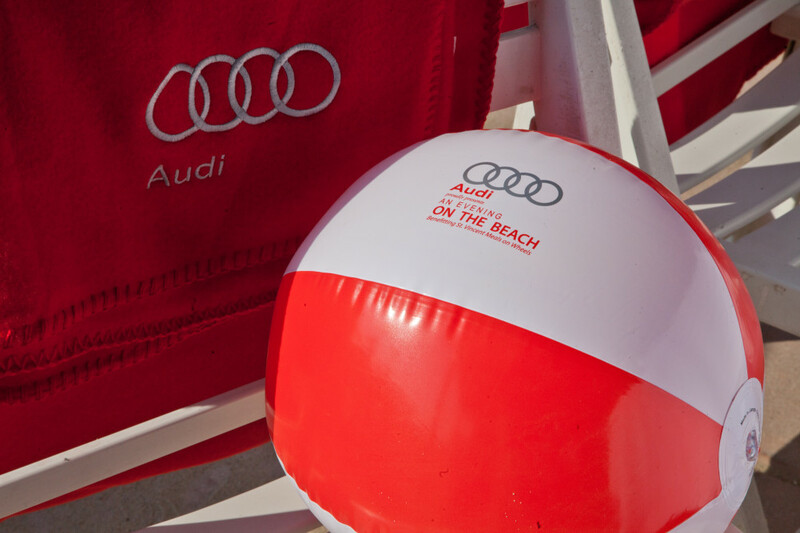 On Thursday, August 6, the ultimate summer evening returns with the sixth annual An Evening on the Beach presented by Audi at the Jonathan Beach Club Santa Monica. 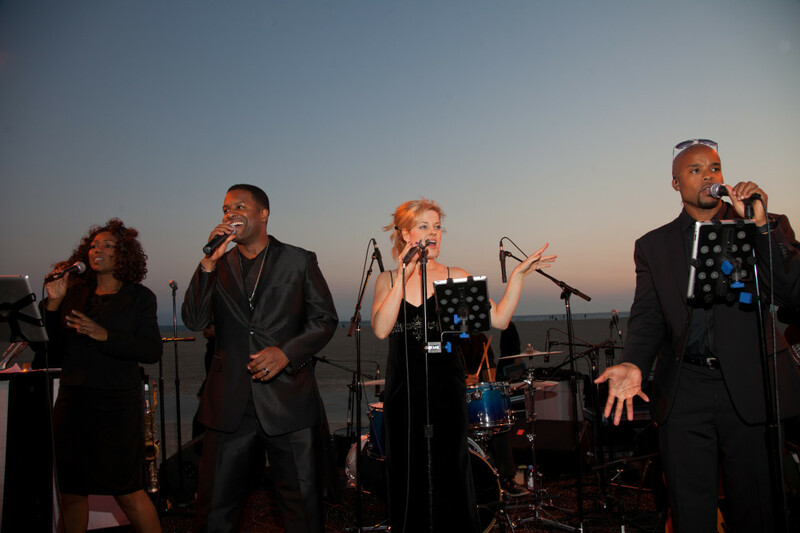 Held each year in benefit of St. Vincent Meals on Wheels of Los Angeles, the event has been acclaimed as �the best party on the beach,� by longtime Meals on Wheels partner Wolfgang Puck. This seaside celebration is a truly unique food and wine experience allowing guests to enjoy a evening of delectable dishes, with glass in hand and toes in the sand. 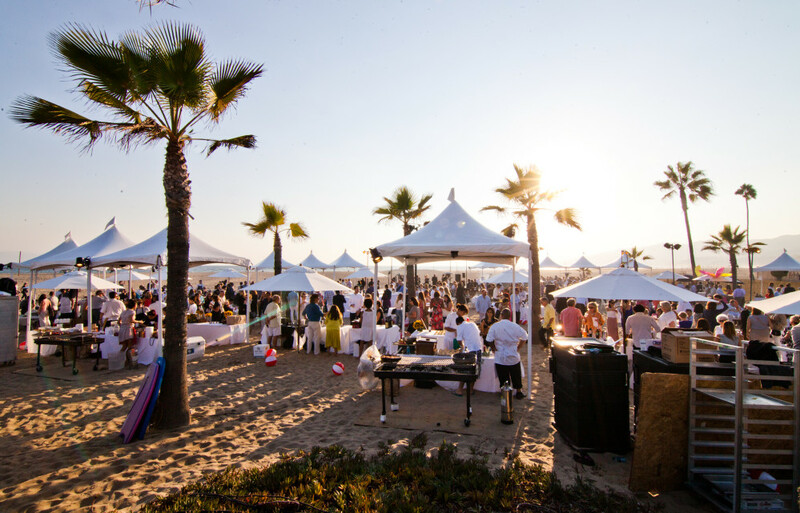 Featuring some of LA�s best chefs, the event�s guests relax with enticing bites off the grill, vintner tastings, specialty cocktails, great music, and a crackling fire as the summer sun sets over the ocean. Dress is casual, shoes are optional, and proceeds will help to provide over 4,000 meals needed to feed homebound seniors and other vulnerable residents across the Los Angeles area every day. This year�s chef line-up includes Alex Ageneau of aestus, Gino Angelini of Angelini Osteria, Jered Standing of Belcampo Meat Co., Genevieve Gergis of Bestia, Jonathan Grahm of Compartes Chocolatier, Ray England and Shannon Swindle of Craft Restaurant, Jared Levy of The Eveleigh, Clark Staub of Full of Life Flatbread, Frankie and Vanessa of Gustus Vitae, Frank Ostini of Hitching Post, Jason McClain and Quentin Collignon of the Jonathan Club, Kai Kani of KAI Pop-up, Alec Lestr of Patina Group, Dahlia Narvaez of Pizzeria and Osteria Mozza, Chris Phelps and Zak Walters of Salt�s Cure, Jessica Koslow and Zach Jarrett of SQIRL, Andrew Vaughn of Terranea Resort, John Lechleidner of WP24, and Micah Wexler of Wexler�s Deli, with cheese stations by Laura Chenel�s Ch�vre, Marin French Cheese, and a special mozzarella bar presentation by Mimmo Bruno of Di Stefano Cheese. 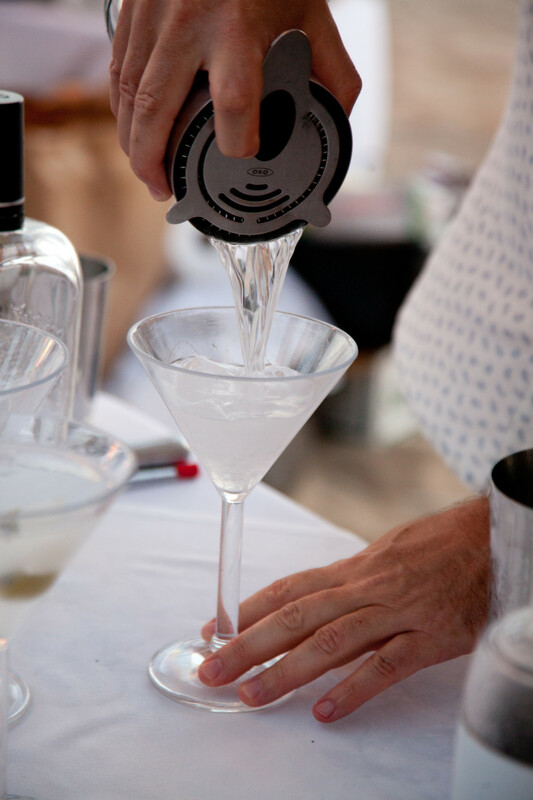 Specialty cocktails will be served by mixologist/spirit ambassador Marcos Tello of El Silencio Mezcal in addition to a Chopin Vodka martini bar featuring Petrossian caviar stuffed olives. A group of guest vintners will showcase a number of their wines, including Ascension Cellars, BeeKeeper Cellars, Bonnie Doon Vineyards, DemiJohn Imports, Hitching Post Winery, Holman Cellars, Jordan Vineyards & Winery, Kalin Cellars, LIOCO, Melville Vineyards & Winery, Pence, Premium Port Wines, Robert Craig Winery, SEVTAP Winery, and with many more to come. Tickets are $175, including parking, and are on sale now through the event website www.eveningonthebeach.com. In addition to Audi, sponsors include Accenture, FreshPoint of Southern California, 100.3 The Sound, Badiot and Evian waters, Impact Production, The Hospitality Collective, Verterra Dinnerware, and Wine Spectator. About St. Vincent Meals on Wheels: For over thirty years the mission of St. Vincent Meals on Wheels is to prepare and deliver two nutritious meals daily to homebound seniors and other vulnerable residents across Los Angeles, regardless of ethnicity or religious preference. In 2013, SVMOW helped clients stay safe and healthy through a variety of lifeline services, and served nearly 1.2 million meals. Proceeds from this evening will help to sustain the mission to serve those who are unable to care for themselves. 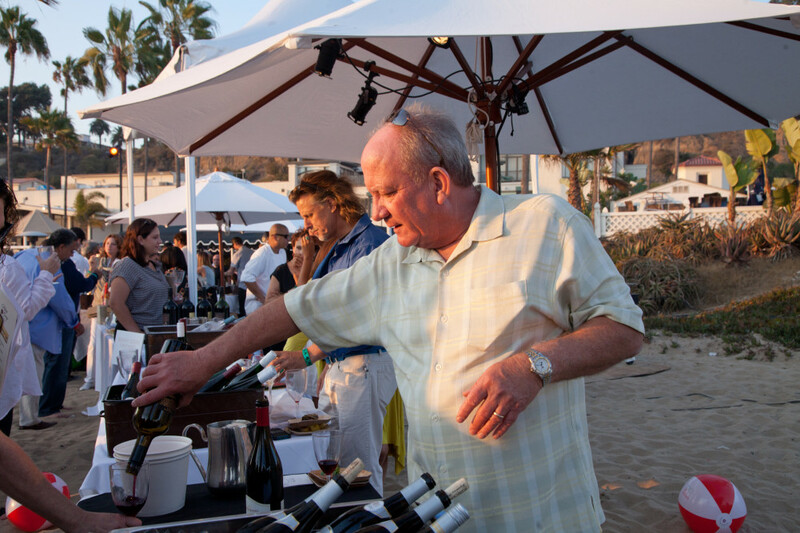 LOS ANGELES FOOD & WINE FESTIVAL . . . .
Don't Miss the 5th Annual Food & Wine Augues 27-30th. Star Chefs serve up LA's best plates and Award Winning Vintners pour the year's best wines. Tickets can be purchased for all or individual events. 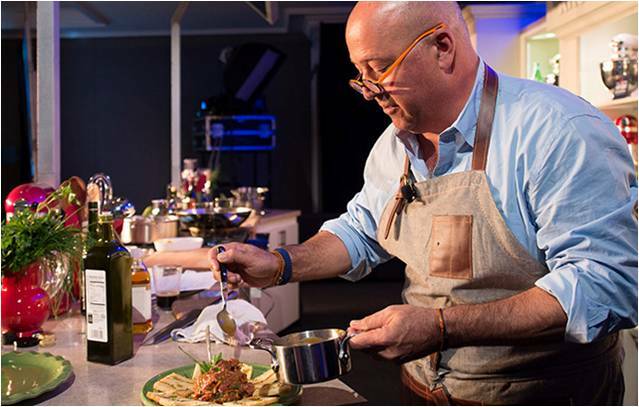 Hedley & Bennett, the leader in quality apron design, participated in the 33rd Annual Food & Wine Classic in Aspen this past weekend, June 19th - 21st! The brand outfitted some the world's most accomplished celebrity chefs, culinary experts & winemakers during the 3-day event which featured over 50 different cooking demonstrations, tasting panels, and much more. Celebrity chefs in attendance included: Marcus Samuelsson, Andrew Zimmern, Gail Simmons and many others. The sold out Food & Wine Classic in Aspen is a Mecca for foodies. Hedley & Bennett's handmade high quality aprons kept the famous chefs looking great during featured demonstrations such as the "Milk Bar Life: A Cookie a Day" with Christina Tosi of Momofuku Milk Bar, the "Amazing Asian Hot Pots" with Andrew Zimmern, "The Perfect Steak" with Tim Love, to name a few. Hedley & Bennett has become the go-to provider for apron designs and chef jackets. Their aprons made out of quality fabrics like American canvas, raw Japanese selvage denim and European linens were the perfect addition to this event. 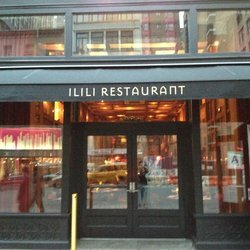 Twice a year, New York City foodies flock to their favorite restaurants in all five boroughs during NYC Restaurant Week for creative dishes and special menus at prices that just can�t be beat. This year, Gaby Brassierie Fran�aise, the charming restaurant at the decidedly French Sofitel New York, will bring a taste of Paris to New Yorkers with exclusive lunch and dinner menus offered Sunday-Friday, July 20-Aug. 14. Wine pairings are available for an additional charge as well as a special Ciroc du Rose Matin cocktail for $12. For reservations or more information, call 212-782-3040 or visit www.gabynyrestaurant.com. Gaby is the outstanding brasserie and bar at Sofitel New York. Named for a Parisian model who found her milieu in 1920s New York, Gaby serves classic French cuisine by Executive Chef Sylvain Harribey, whose culinary achievements include winning the Food Network hit show Chopped. Its bar is the place to be seen and the place to enjoy both creative and classical cocktails, fine wines and champagne. Boasting an archetypal brasserie setting by Paris-based interior designer Pierre-Yves Rochon, Gaby has its own entrance on W. 45th Street. It offers continuous service from 6 a.m. to 1 a.m. daily. 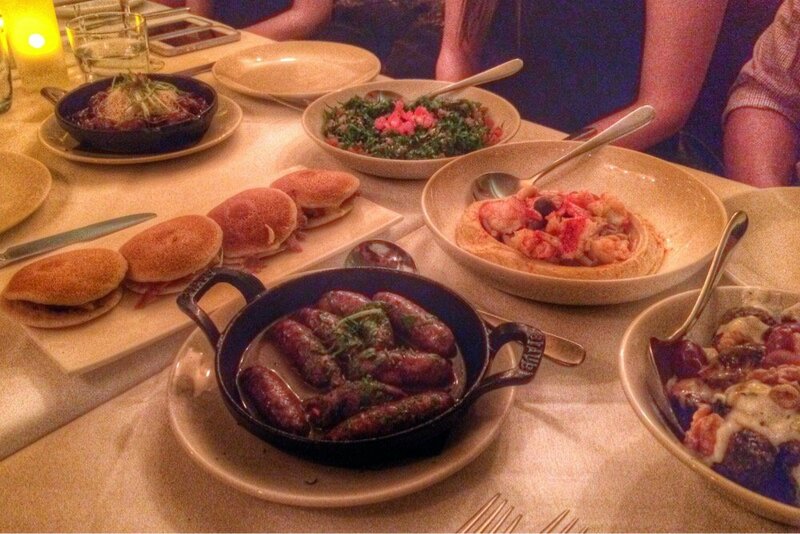 For reservations, call 212-782-3040 or visit www.gabynyrestaurant.com.